It’s a pretty common practice. In 2014, more than half of our car loans were financed for a term of 60 months or longer, reports Edmunds. That’s five years of car payments. It gets worse: Twenty percent of the car loans were for terms of 73 months to 84 months. That’s seven to eight years! The estimated finance charges (interest and fees) on a loan like that are more than $6,000. Sell It. A good rule of thumb is this: If you can’t pay off your car in two years or less, sell it. Use the profits to pay off the remainder of your loan and buy a cheaper car in the meantime. You can always save for that electric dream later. Pay It Off. If your loan is manageable, pay it off as quickly as possible. Look at your budget to determine how much extra you can pay on top of your minimum payment each month. Attack your debt until you own your car. Related: What Debt Should You Pay Off First? 1.Put it in your budget. Let’s say you’re willing to spend $10,000 for your next car. Start putting aside $415 a month now, and in two years you’ll have exactly what you need for the car you want! 2.Shop used. According to Edmunds, a new car depreciates about 22% after the first year. In its third year, the same car has lost about 46% of its value on average, says Consumer Reports. That’s why millionaires buy used cars! Let someone else pay for your car to depreciate. 3.Buy with cash. When you have the cash in hand, do some negotiating. Nothing says “I’m ready and willing to buy this thing” like a pocket full of Benjamins. Use any cash you save to get new car tags and pay for your insurance. Win to the win. 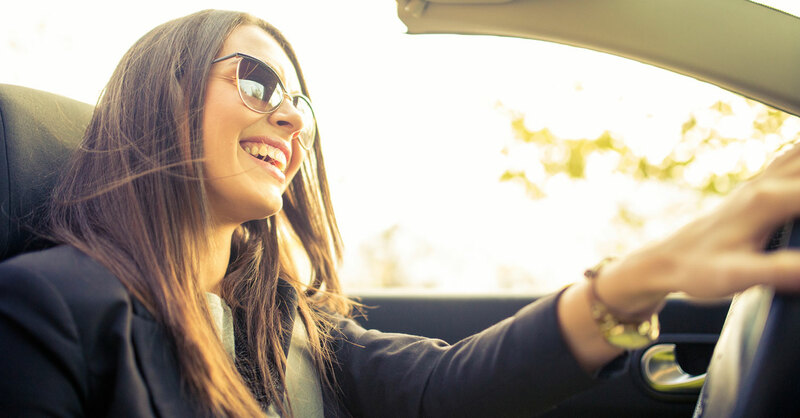 Car payments don’t have to be a way of life. Figure out how to get rid of yours and you’ll have more room in your budget for whatever you want! A car should move you forward, not hold you back.